The Governorship candidate of the main opposition party in Delta State, Chief Great Ovedje Ogboru is determined to seek redress over the challenge of his candidacy. Ogboru emerged the governorship candidate of the All Progressives Congress, APC in Delta State in the run up to the 2019 general elections. He proceeded to contest the election in the name of the APC in the election which was won by the governorship candidate of the ruling party in the state, the Peoples Democratic Party, PDP, Governor Ifeanyi Okowa. 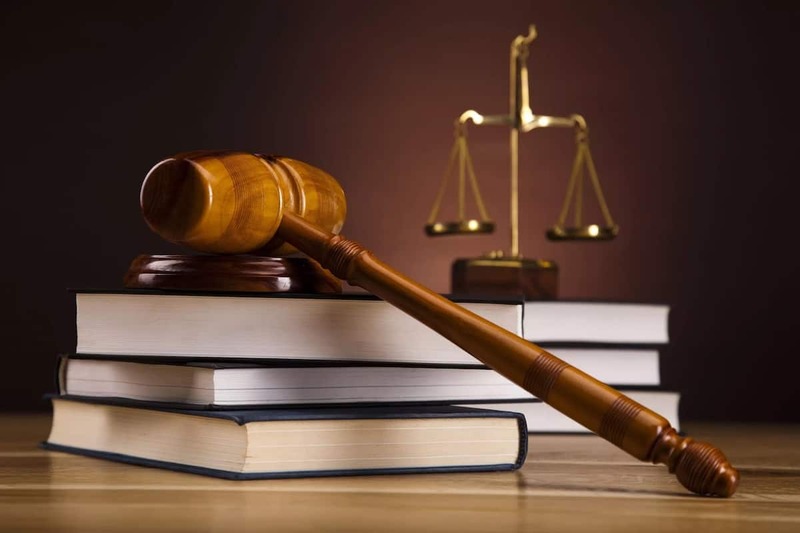 The Court of Appeal sitting in Benin, Edo State on Monday struck a joinder appeal filed by Chief Great Ovedje Ogboru, challenging the Federal High Court judgment of March 18, 2019. According to Daily Post, the Appeal Court presided over by Justices Ekpeme Nawosu in a lead judgement delivered struck out Ogboru’s appeal as a joinder said; “the appeal has been overtaken by events and has become a mere academic exercise. The Court also held that the application was a move by Ogboru to arrest the judgment after sleeping over his right. 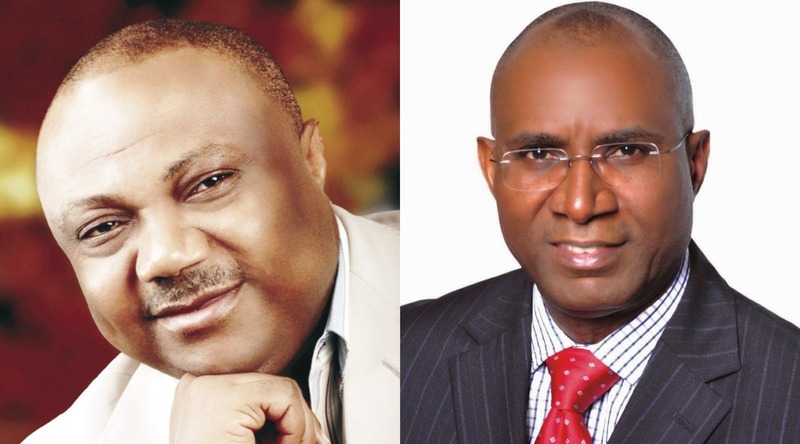 Ogboru had approached the Appeal Court, challenging the Federal High Court, Asaba, which nullified the list of candidates that emanated from the Prophet Jones Erue-led Executive of the All Progressives Congress, APC in Delta State including that of Chief Great Ogboru and the APC Delta Central Senator, Ovie Omo-Agege. Chief Great Ogboru applied to be joined in a suit before the Asaba Federal High Court 1, which sacked the Prophet Erue exective which produced Chief Ogboru and Omo-Agage, when the court had adjourned for judgement and Justice Toyin Adegoke refused his application. Barr James Oghenejakpor, Counsel to Olorogun O’tega Emerhor disclosed that three Courts had passed judgments on the nullification of Chief Ogboru and Omo-Agege’s candidacy. “Asaba FHC judgement on March 18th by Justice Adegoke annulled the list of candidates that include Ogborua and Omo-Agege. The Asaba FHC judgement by Justice Dimgba on April 4th affirmed the annulment. He said the Warri FHC judgement of April 2 struck out the suit by Emerhor and Niboro against INEC and APC for not joining Omo-Agege. 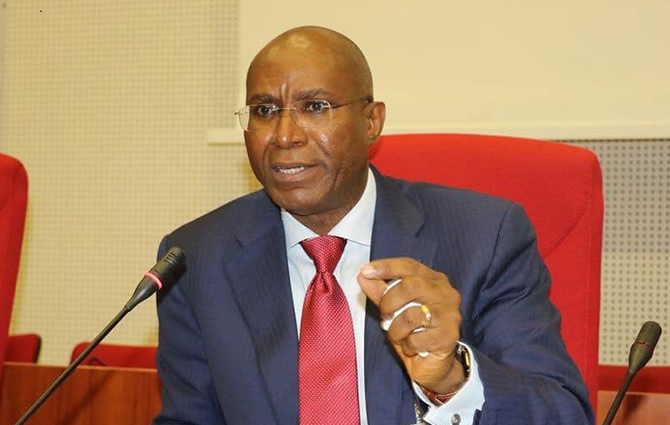 The Court found that APC’s assertion that Omo-Agege was a candidate that emerged from a primary monitored by INEC was incontrovertible and the court accepted the argument that Omo-Agege ought to be made a party to the suit. 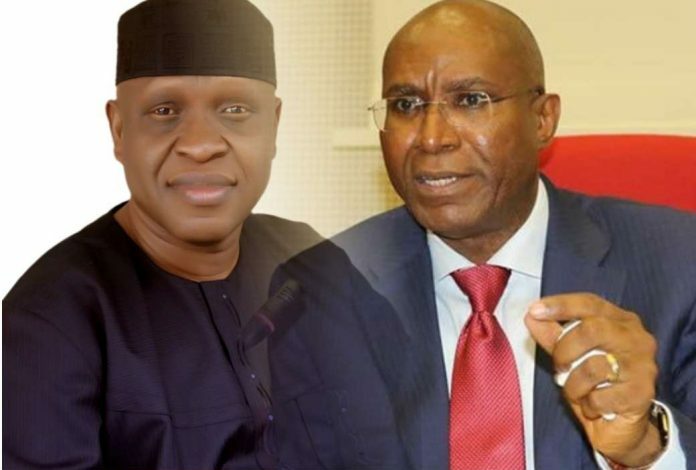 The Judge, therefore, struck the case out for failure to join Omo-Agege as a party to the suit. The next political line of action for Ogboru and Omo-Agege is unclear in view of this decision of the court. It is believed that the they will make their next course of action on the matter known as time goes on.